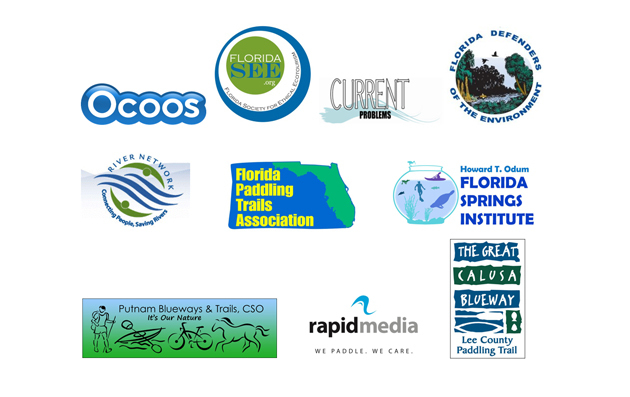 These partners help ensure the success of Paddle Florida tours throughout the state. 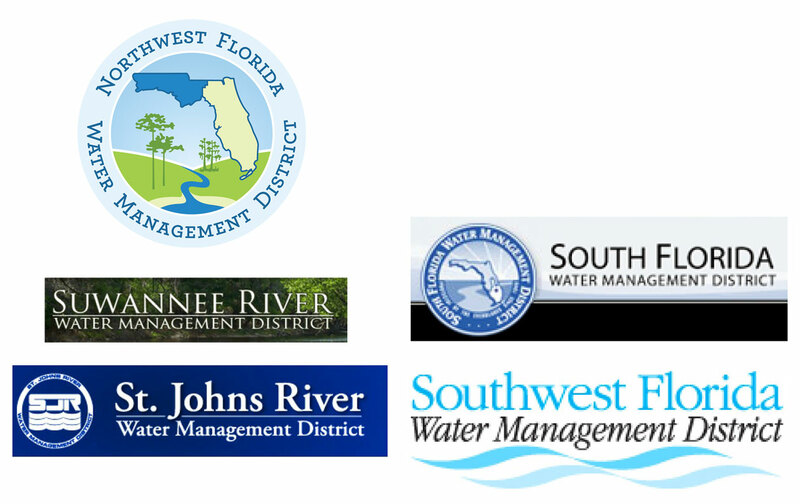 Paddle Florida hosts annual multi-day paddling adventures in each of Florida's five water management districts. We are grateful to the districts for helping us achieve our conservation goals and supporting our paddling trips. Paddle Florida has an ongoing commitment to cultivating sponsors and partners. We're looking for like-minded organizations to provide cash and in-kind sponsorships to further the goals of Paddle Florida, while working toward building their own profiles, paddlesports in general, and ecotourism in Florida. 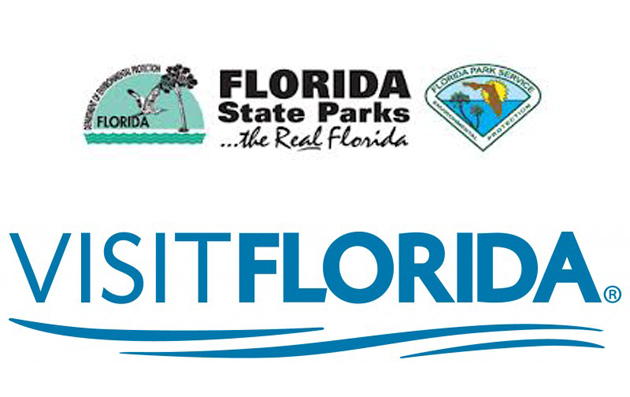 Please contact Executive Director Bill Richards at bill@paddleflorida.org to discuss potential partnerships.